Climb aboard one of the Aquaman Sportfisher. 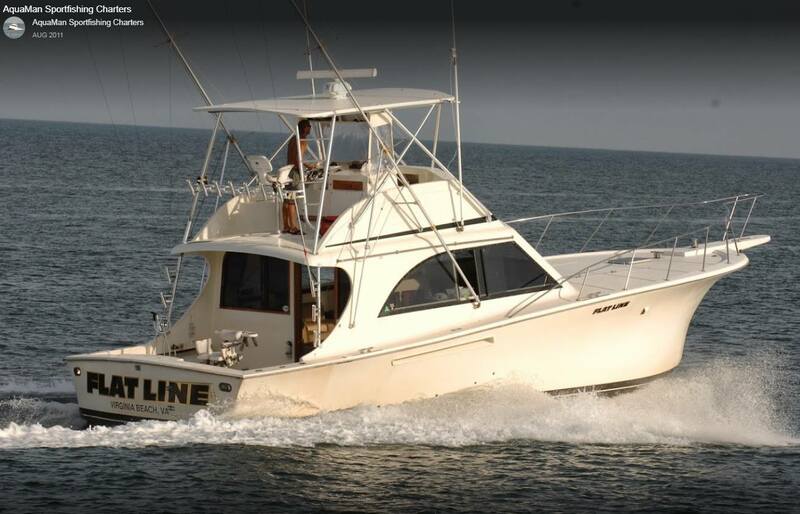 Enjoy a fast, comfortable ride to some of the most fruitful fishing grounds on the East Coast. Experience the thrill of offshore fishing or enjoy a day of inshore fishing on the Chesapeake Bay. Whichever you choose, it’s sure to be a fun filled day!